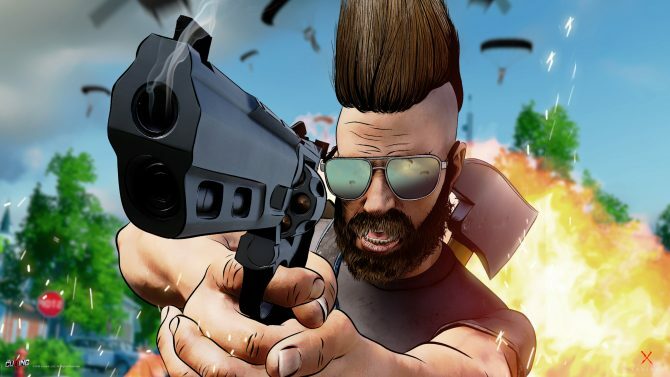 History for the first-person shooter genre has tended to ebb and flow when it comes to how the genre plays. From the 90’s when Quake and Doom reigned supreme, to the era of Halo and Call of Duty, everything about FPS games have changed, regardless if we are talking speed, movement, gun load-outs, or more. 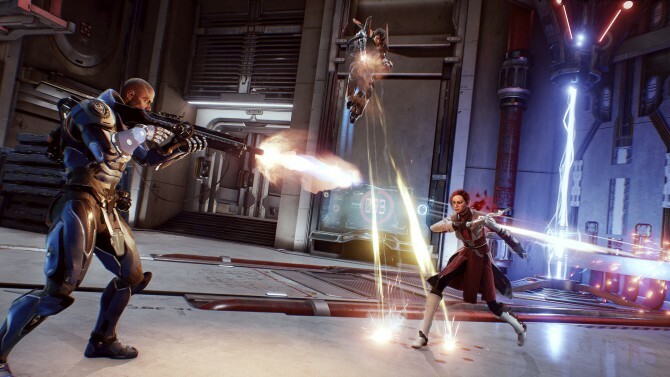 With Boss Key Productions’ latest title, LawBreakers seems to merge those eras of FPS games a bit closer, as the game packs in fast-paced, twitchy shooting combined with a heavy emphasis on using character abilities and the environment surrounding you. 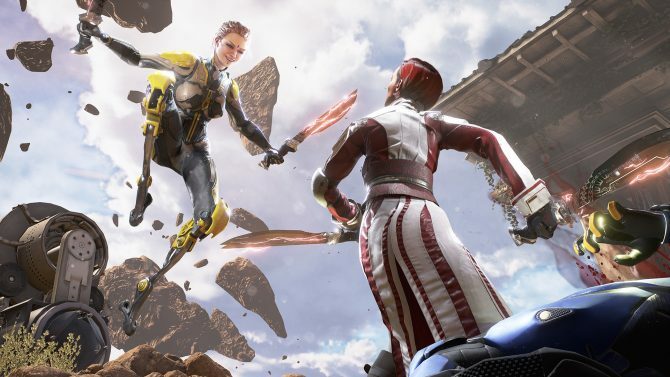 As its title implies, LawBreakers is all about bending the rules and using everything at your disposal to your advantage. On that front it’s a fresh, fast-paced title with lots of promise for what’s to come. During our time on the show floor at PAX East 2016, we had the chance to check out LawBreakers for the first time hands-on, with the title’s booth certainly being one of the most popular during the event. With the line exceeding over 200 people and a four-hour wait, the good news (so far) is it seems LawBreakers will provide an experience that can be enjoyed by FPS players of all kinds. 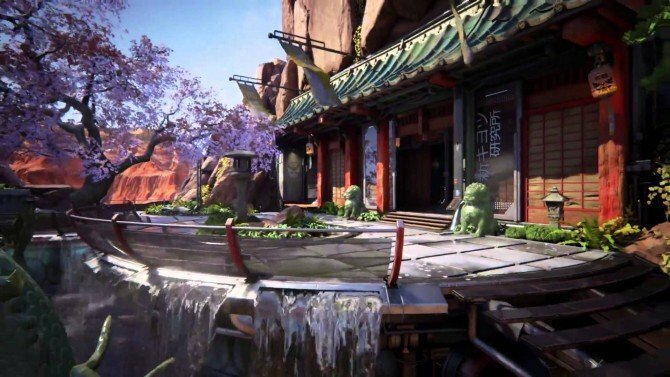 Currently in development at Boss Key Productions (headed by Gears of War creator Cliff Bleszinski), LawBreakers is a class-based first-person. In other words, the shooter takes the best of arena shooters like Quake and Unreal Tournament, but putting its own spin on things by providing players with a variety of abilities to use and turn the tide of combat, and the use of zones in the map where gravity is lowered and player momentum is altered. During our demo, we played in a full round of the game’s Overcharge mode that sees two teams of five players (Team Law and Team Breakers) tasked with capturing a battery and return to their base, having then to defend the battery until it completely charges at 100%. 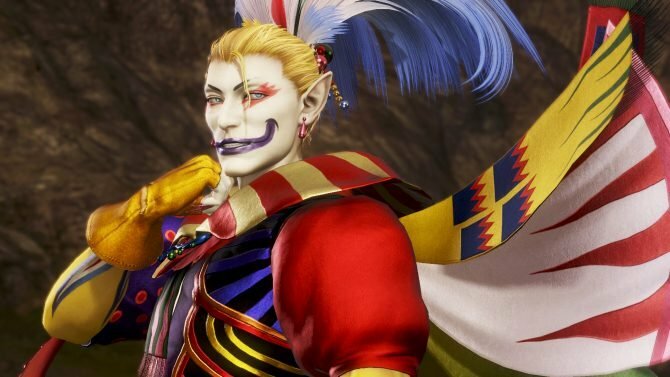 The preview at PAX East had four classes available to play between the Titan, Assassin, Enforcer, and Vanguard: each with their own varying set of abilities and a play style to call their own. 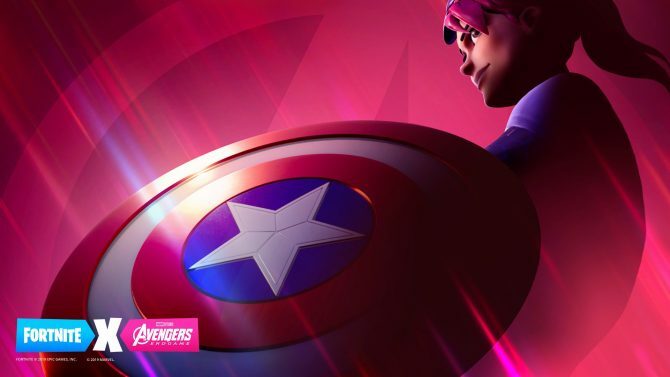 As their names imply, the Titan takes the role of the tank for a team by offering area-of-effect attacks and the ability to take a beating, but at the expense of movement speed. The Enforcer specializes in close-quarters combat and slowing down enemies, while the Vanguard totes a machine gun and emphasizes hitting multiple foes at once. The fourth class (and my personal favorite) is the Assassin, who exchanges health and defense for mobility and deadly close-quarters attacks. With the pre-alpha build being shown right before the release of Battleborn, Overwatch, and other upcoming titles bringing color and flair to the online multiplayer space, LawBreakers puts game performance and moment-to-moment action front and center. Running at a smooth 60 frames-per-second in light of so much going on during matches, LawBreakers is fast and frantic, but filled with moments that, even from our brief time with the game, make the game seem rife with opportunities for players to take the lead (or possibly the win) right up until the clock hits zero. During our match in Overcharge, I immediately took to the Assassin for her focus on speed and movement, emphasized with a dash ability to get out of the way of foes, and an awesome lasso-like hook that can latch her onto walls/surfaces and speed towards them quickly. It didn’t take too long for me realize that simply running towards enemies would get me killed pretty quickly (along with the various cooldowns used for abilities), so instead I had to rely on using the Assassin’s powers a bit more methodically — a rewarding experience when I started mastering it. 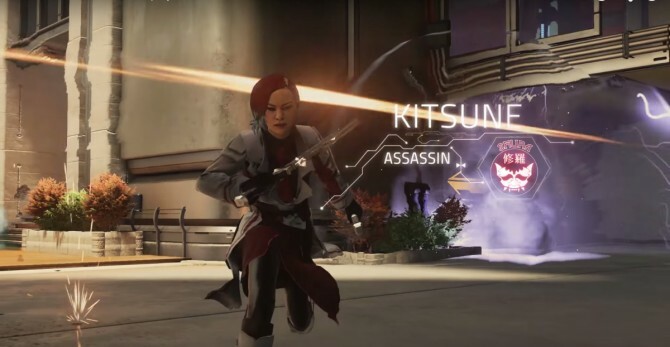 Whether it was successfully using my hook to speed toward an enemy and get behind them, or use the Assassin’s Frenzy ability to catch an suspecting foe in a whirl of blade slashes, the combat in LawBreakers already seems fast and dynamic, with a satisfying sense of movement helping it. 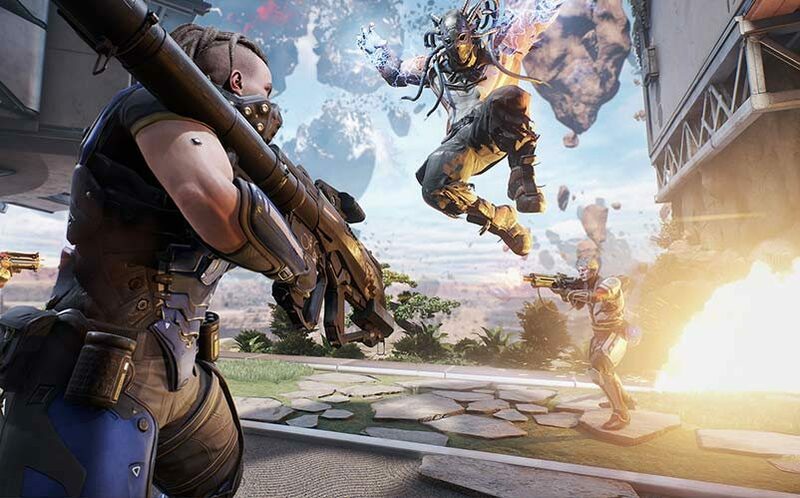 On top of its fast-paced action, LawBreakers is very much geared toward making every second on the clock count to the very end — the game gives every player or team the opportunity to catch up and potentially take the lead. In the case of our game of Overcharge, an early lead in the beginning led to tense middle with the opposing team catching up and evening up the score. Ultimately, my team held the battery to 100% and a win for the match, even after a hectic and explosion-filled battle in the charging station. With its mix of abilities and layers of depth, LawBreakers seems like the type of game that could overwhelm with its options and strategies. Yet surprisingly enough it was fairly easy to jump in as an experienced FPS player. Of course, time and a dedicated community will be the key things that fully reveal the layers of strategy and options in LawBreakers, but even from the first attempt at playing the game I was able to keep up and not feel left in the dust completely. Online multiplayer gaming has gotten more competitive and varied than ever in a particularly busy year with the likes of Overwatch, Battleborn, DOOM, an entering the field alongside mainstays like Call of Duty, Halo, and so many others. 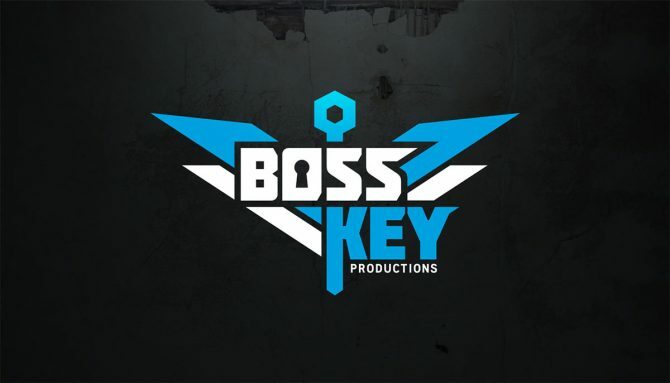 Where LawBreakers ultimately fits into that space remains to be seen, but so far Boss Key’s first project shows plenty of potential. 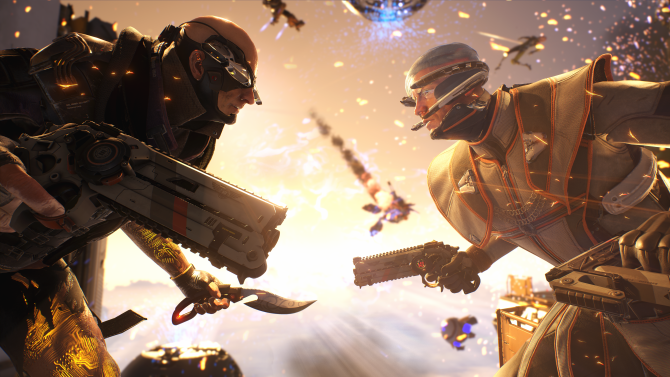 In a space as crowded as that of online multiplayer games currently, LawBreakers already looks to be bending some of the rules a bit more than most, and hopefully will find a community ready to commit to bending them. 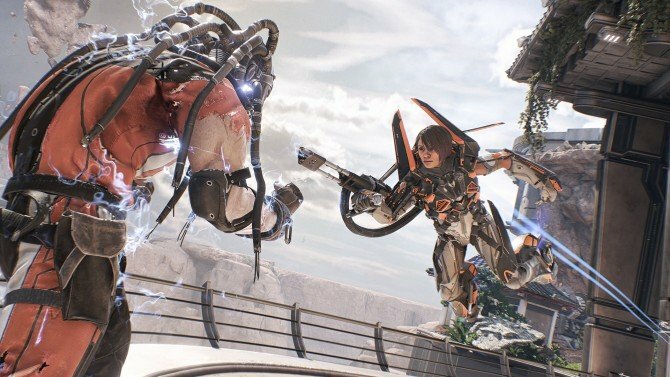 LawBreakers is currently in development for PC.